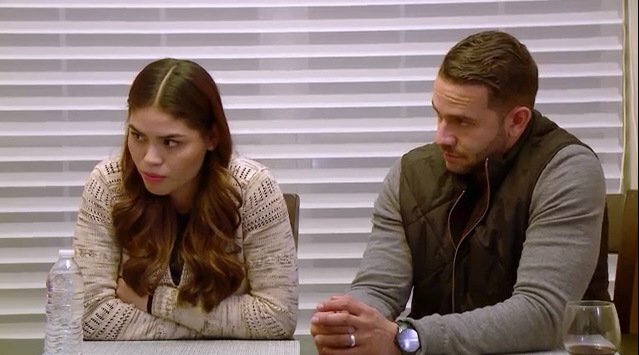 It looks like another 90 Day Fiance Season 6 couple is having problems. And the most unlikely duo too. Jonathan Rivera and Fernanda Flores kept a low profile on social media, especially about their relationship. There certainly wasn’t any signs of conflict. Now both sides are hinting at a separation, though there is no clear indication of what the outcome is. Jonathan seems ready to share what happened. He has been divulging bits and pieces of information on his Instagram. Jonathan posted a family picture on Tuesday. He was posing with his mother Ceci for New Year’s Eve. On the show, fans saw Jonathan trying to mend fences with his mother after they had grown apart. Noticeably absent was his new wife, Fernanda. 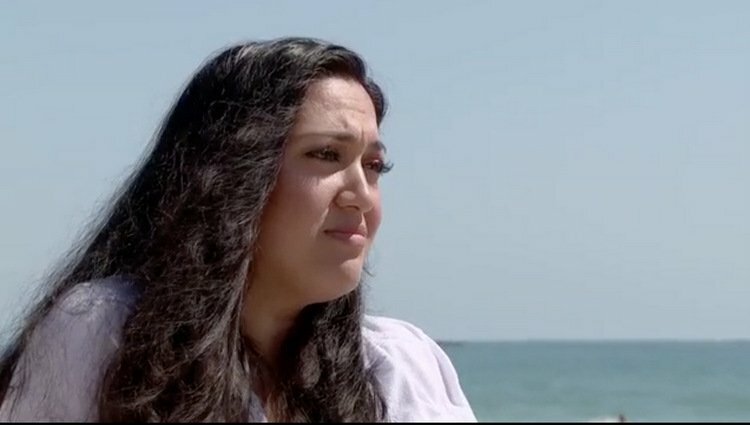 Is 90 Day Fiance trying to shock us? Because we have been dragged through such torture this season, we are now officially un-shockable! It truly feels like the behind the scenes antics, tantrum-like protestations, and spoiler revelations of cast members combined with a pretty dark season of terrible on-screen behavior have combined to create a general sense of angst among viewers. 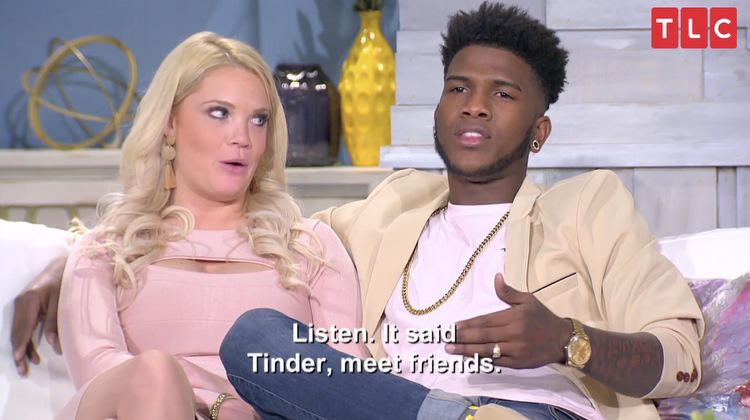 Where are the Angelas and Michaels from 90 Day Fiance of yesteryear to talk about doing “the BJ for real?” We need them! Yo, TLC: BRING. BACK. THE. COMEDY. 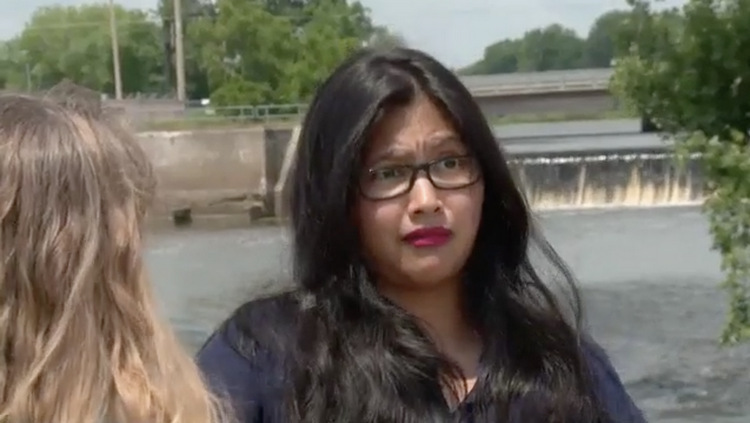 At least we got to see Leida Margaretha dragged by Eric Rosenbrook’s ex-wife, Tania, who’s finally had enough of Leida’s horrific behavior toward her daughters. Although Tania could have gone WAY harder on Leida, we’ll take what we can get. And this week also brought us a tiny little scooter used as a getaway vehicle after a verbal altercation, so there’s hope yet.